George Bischoff, founder & owner, began his career in the Marine Corps studying jet engine mechanics. He then spent 15 years building & racing sprint cars, which led to his building engines for several NASCAR teams, including those of Dale Jarrett and Darrell Waltrip, and for the American LeMans Racing Series. 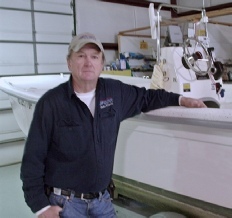 Over the past 10 years, he has focused on the marine industry. He is a certified Cummins Diesel technician and a licensed US Coast Guard Captain. Since its inception in 2000 as a mobile marine service business, Boat House Marine has grown dramatically. 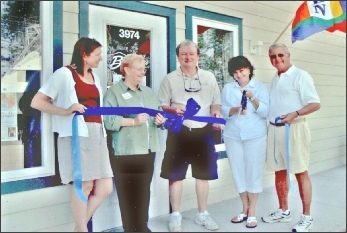 We have since opened our sales & service facility at 3974 Old Bridge Road in Southport, NC. 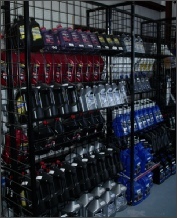 We carry a full line of marine parts, accessories & trailer parts in our store. If we don’t have it in stock, we can get most any item by the next day. We have a large selection of brokerage boats for sale, and if you’re interested in selling your boat, we can broker it for you. We also have boat storage available. 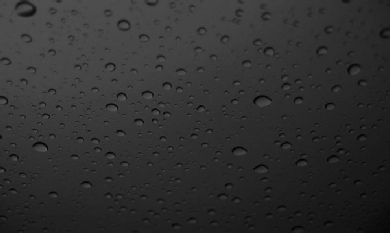 Explore our web site, then call, e-mail or stop by if we can be of service. Let us help you enjoy all the fun of boating! 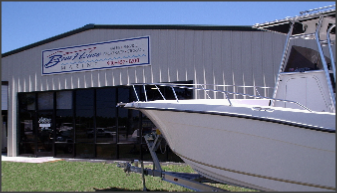 Boat House Marine is the premier marine service center for the Southport and Brunswick County, NC area. We can take care of all your boating needs, from simple maintenance to complete engine overhauls or replacements. We work on all vessel systems from electronics to plumbing to generators, and we service both diesel and gasoline engines and boat trailers. We are an authorized dealer for Mercury outboards, Mercruiser engines and sterndrives, Mercury Inflatable Boats and EZ Loader Trailers.